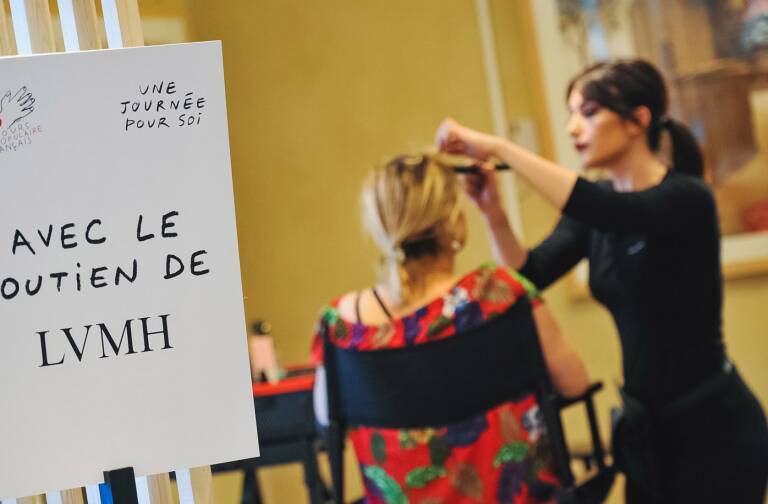 On September 15 the LVMH Group inaugurated Les Fontaines Parfumées, a site dedicated to perfume creation shared by Louis Vuitton and Christian Dior. 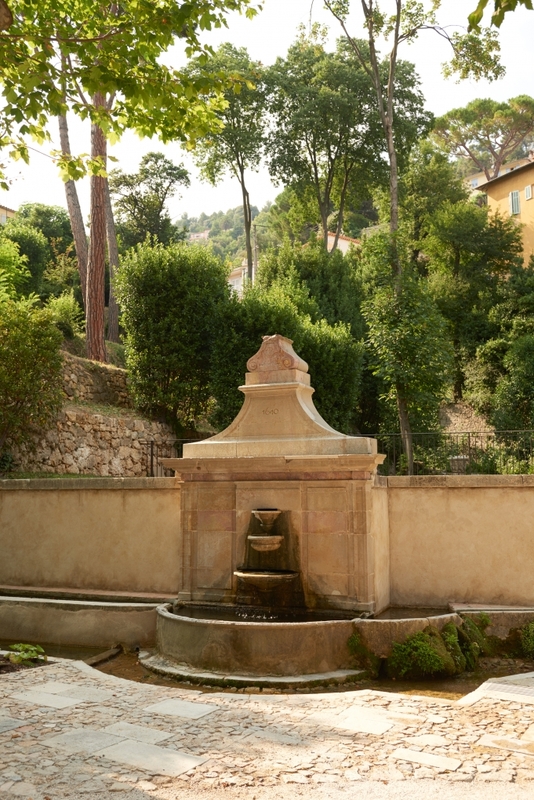 Situated in the heart of Grasse, the cradle of the global perfume industry, this estate will bring the best of French know-how in haute parfumerie to the entire world. Dedicated entirely to perfume creation, Les Fontaines Parfumées was inaugurated by Bernard Arnault, Chairman and Chief Executive Officer of LVMH, along with Maisons Louis Vuitton and Christian Dior. The two LVMH houses come together for the first time in a unique ecosystem that integrates every aspect of perfume-making savoir-faire, from flowers to flacons. The Master Perfumers of the two houses – François Demachy for Christian Dior and Jacques Cavallier-Belletrud for Louis Vuitton – return to their native region, where both grew up and learned the unique skills of an expert “nose”. In establishing their creative atelier in Grasse, Louis Vuitton and Christian Dior are helping preserve the local flowers used to make perfume, ensuring exceptional fragrances while carrying on four centuries of Grasse heritage, inspired by both history and innovation. Grasse has always been synonymous with perfume excellence and is the only place in the world that brings together the singular expertise of flower growers, artisans and perfumers, who continually work together at each step in the creation of a perfume. 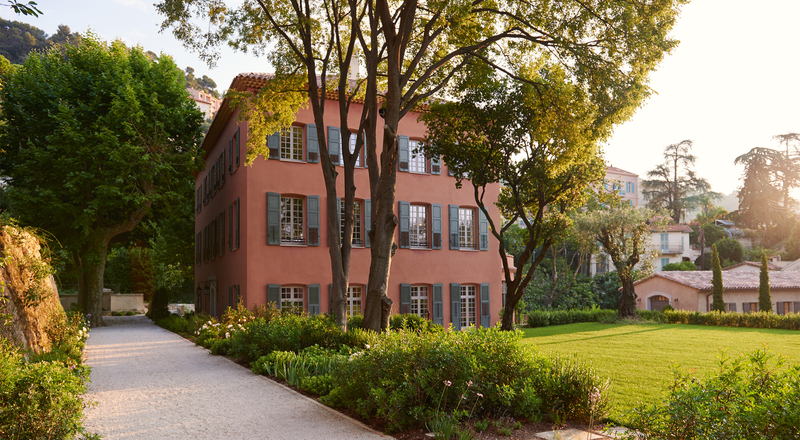 Nestled in a lush setting in the heart of the town, Les Fontaines Parfumées resonates with the identity of Grasse and its legacy as a hub of leather tanning that became the world’s perfume capital. 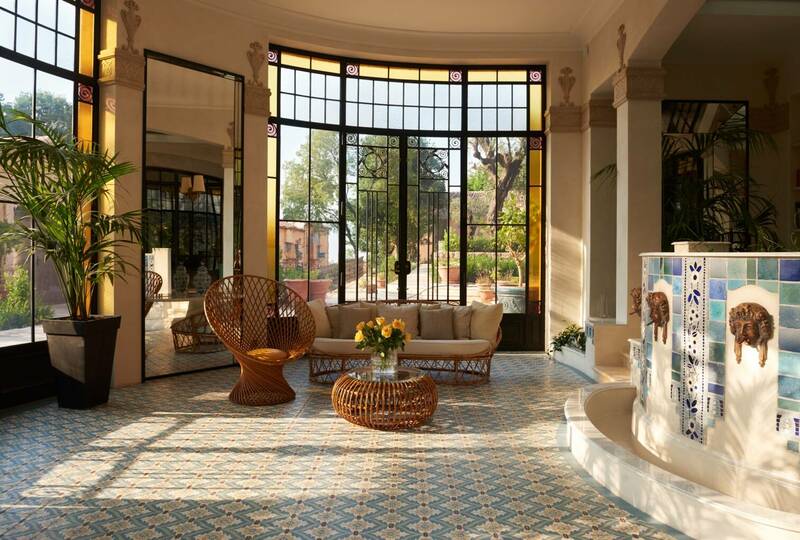 The 300-hundred-year-old Bastide, which had fallen into disrepair since the 1970s, has been infused with a new life. 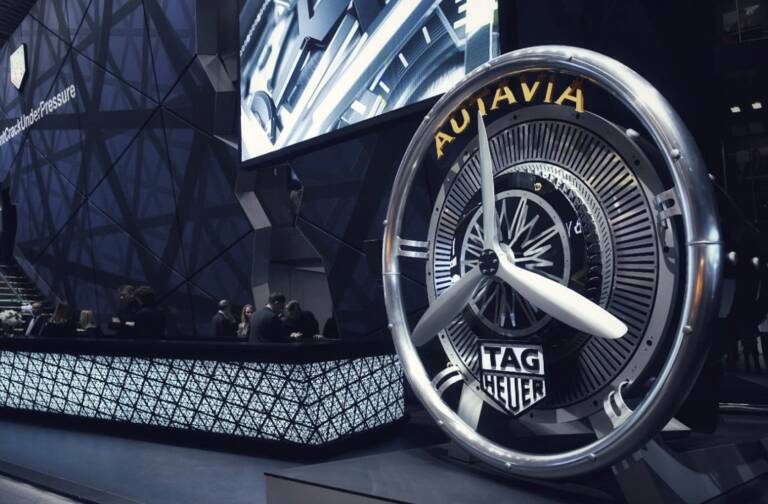 This restoration has been anchored in authenticity, scrupulously respecting local savoir-faire, while resolutely connecting with 21st century modernity and innovation. After four years of meticulous heritage research and a year of renovation work by local craftsmen and master artisans, Les Fontaines Parfumées has experienced a stunning renaissance. In addition to a state-of-the-art perfume laboratory and a former mill transformed into an olfactory training center, the Bastide boasts gardens with an unparalleled array of vegetation. There are over 350 different species of plants, including exceptional roses, thousands of tuberoses and 20 different kinds of mint, all potential sources of inspiration for François Demachy and Jacques Cavallier-Belletrud. Louis Vuitton and Christian Dior have committed to long-term support for Grasse flower growers thanks to exclusive partnership agreements. Les Fontaines Parfumées will also be dedicated to passing on time-honored skills as the Master Perfumers welcome apprentices and train them. “The inauguration of Les Fontaines Parfumées reflects our commitment to perpetuating our unique savoir-faire. 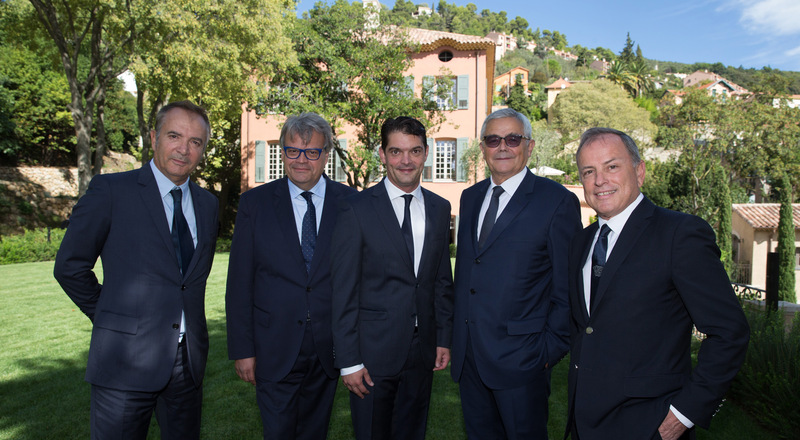 By establishing this new maison dedicated to perfume in Grasse, LVMH is once again helping preserve and transmit exceptional skills, enabling them to resonate from their native regions,” said Bernard Arnault, Chairman and Chief Executive Officer of LVMH.